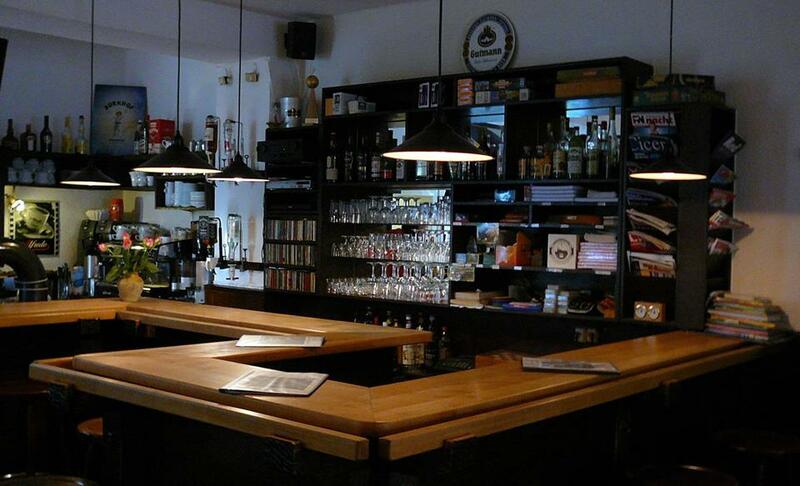 Café Abseits: Some hard to find beers. Some hard to find beers. "Very nice old school pub with leafy courtyard. Cheap, solid food with some hard to find beers. A must in Bamberg in my opinion." Mehr Bewertungen von Biergaststätten und Gasthausbrauereien in Bamberg: "Bamberg places to buy and drink beer" von Ratebeer.com. Bier des Monats August 2008: Griess Kellerbier.